A global heatwave which affected most nations north of the equator this week has wreaked havoc in central and eastern Canada where it caused the deaths of more than 30 people. It is expected that as of today, temperatures will finally drop again in the Quebec region. 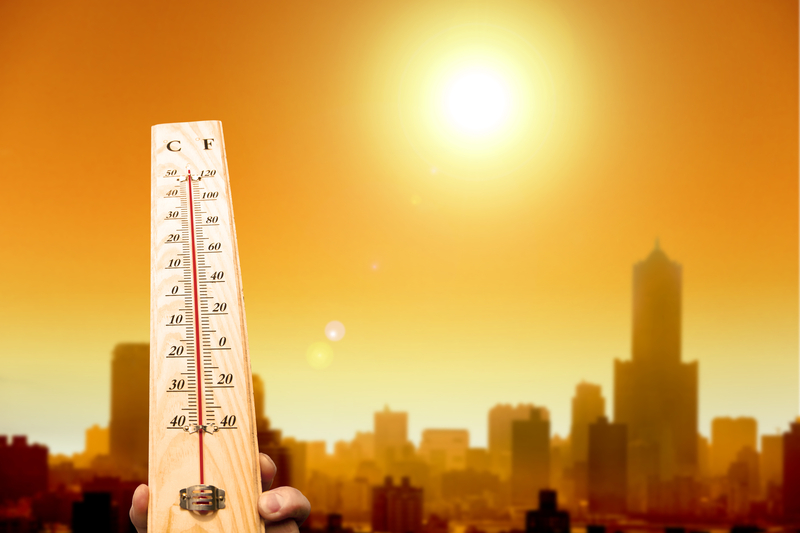 The sweltering combination of heat and humidity, which began last Friday, was linked by health officials to the deaths of 33 people across the southern part of the Quebec province. Mr. David Kaiser, who works as a physician at the Montreal public health department, declared that most of the victims were elderly people living alone with no access to air conditioning. Yesterday Environment Canada still issued warnings for southern Quebec, as well as for parts of Ontario, Nova Scotia, and New Brunswick. Highs in the Quebec region reached 110F. I wonder what type glue Justin uses in the high temps to keep his brows from sliding off?